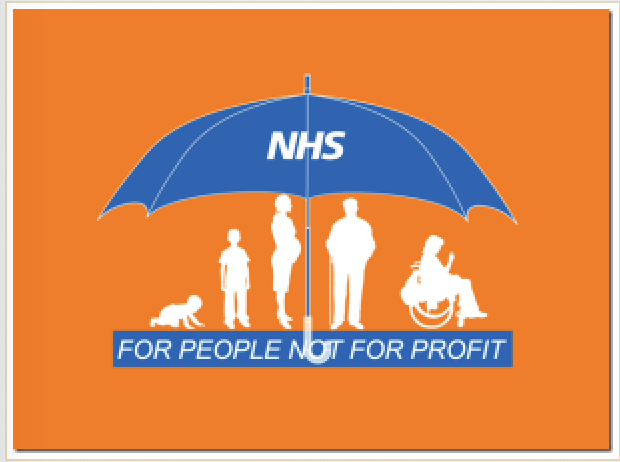 Protect our NHS – The Movie!! This is a half hour film which tells the story of the campaign. Please share with friends and colleagues. Where are the Tories? Where are the LibDems? Where is UKIP? Think Locally. Act Locally. Political Parties and their Commitment to Public Health.